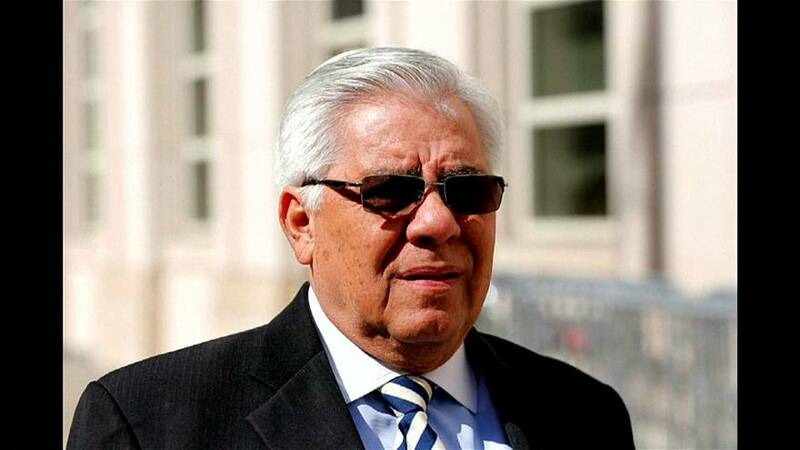 A former judge who led Guatemala’s soccer federation has become the first person sentenced in the US in the Fifa world football corruption scandal. 63-year-old Hector Trujillo pleaded guilty earlier in the year to conspiracy and pocketing almost 150,000 euros in bribes to steer sports marketing contracts to the federation. U.S. District Judge Pamela Chen said it was money “that should have been used to build soccer fields in poor neighborhoods” or buy uniforms for young players. He was sentenced to eight months in prison and ordered to pay 350,000 euros in damages. Trujillo asked to be allowed to return to Guatemala without serving any prison time, saying he had already suffered enough in the nearly two years spent in the United States. Chen, however, said that would send the “wrong message” to others participating in what U.S. prosecutors have called a pervasive culture of corruption in sport. Trujillo is among at least 42 people and entities charged in a U.S. probe into the payment of more than $200 million of bribes and kickbacks to soccer officials, in exchange for marketing and broadcast rights. FIFA suspended Guatemala’s soccer federation in October 2016.